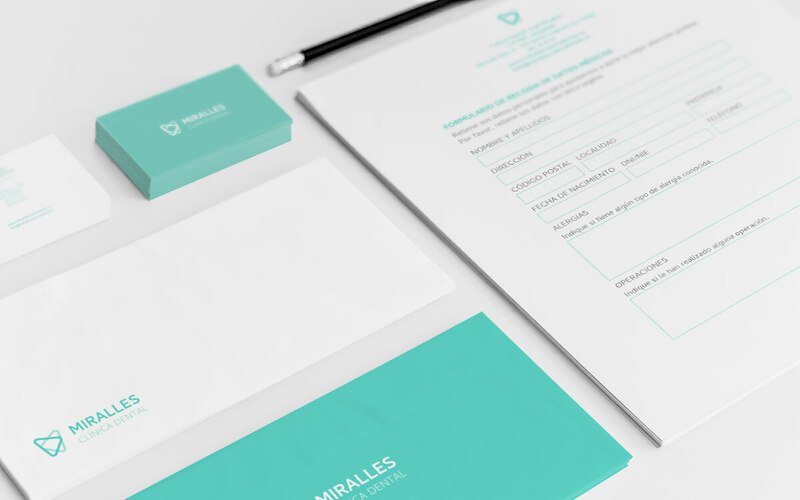 The creation of new chains and franchises of dentists causes Miralles Dental Clinicto face a new situation that forces it to modernize its communication. With theaim of improving competitiveness, the Clinic creates its brand, offering acurrent identity and representing its brand values. 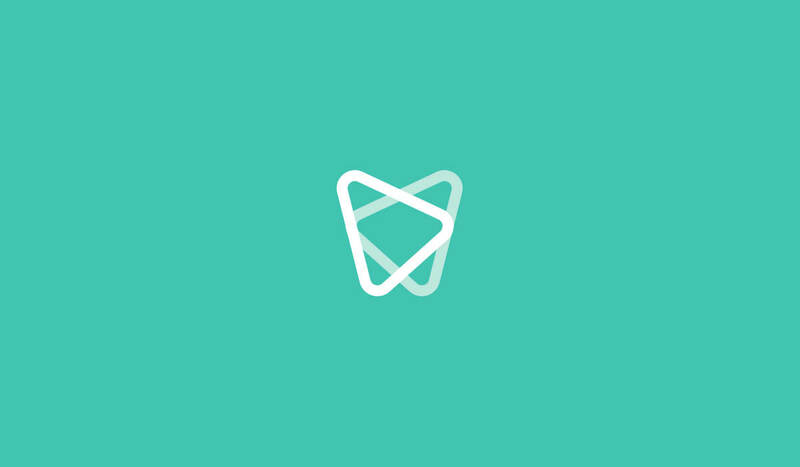 The isotype of the mark represents a tooth formed by two arrows. 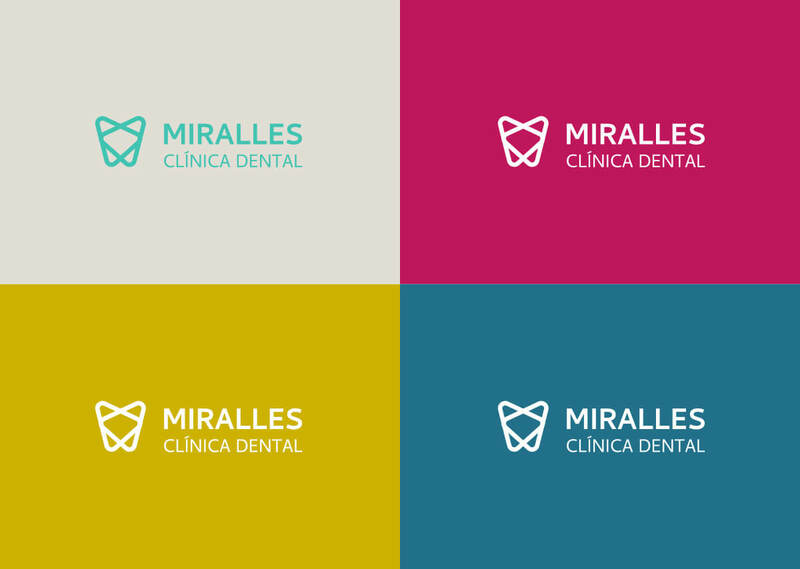 As Dental ClinicMiralles works with innovative technology, the arrow that stands out points tothe future. 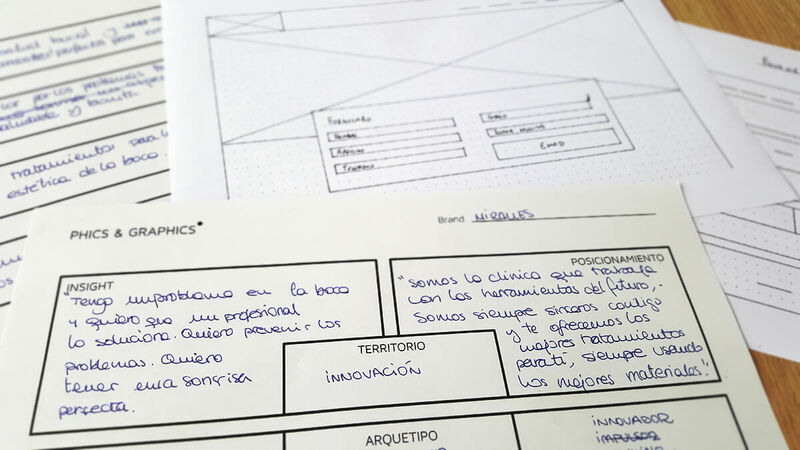 In addition the visual identity has been worked through brandassets: a series of elements that represent different actions and services ofthe clinic. It has also created a corporate website that represents the brand and helps inform newcustomers about the services it offers.